College has spacious canteen facility in the college premises and is run by college management. A variety of south indian food and snack items are provided to the students and staff of the college at highly subsidized rates with highest quality. Canteen has a big kitchen with steam cooking facility and kitchen staff take extra care to provide the students and staff with nutricious and hygenic food in the campus canteen. Food items are prepared with RO treated water. All stationary items are made available in the stores at reasonable rates, fixed by the college management. It also provides light refreshment like packed snack items, cakes, veg. puff, beverages etc to the students and staff of the college. College has its own mineral water (RO) plant in the college campus. One of them is located in the canteen premises while the other is located in the terrace of the Cyber block.Entire college is supplied with the mineral water from the plant. 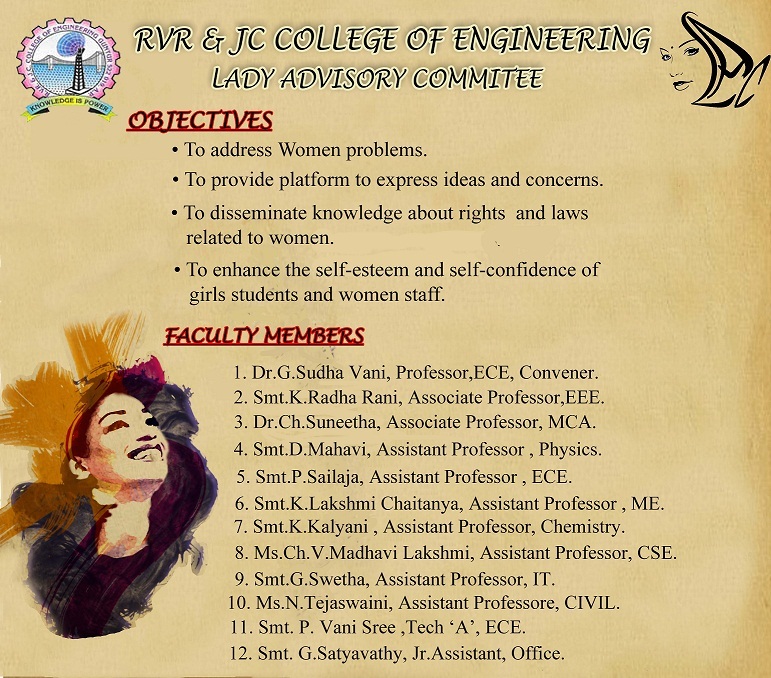 All the above facilities are supervised by the Student Amenities Committee of the college comprising the following members.